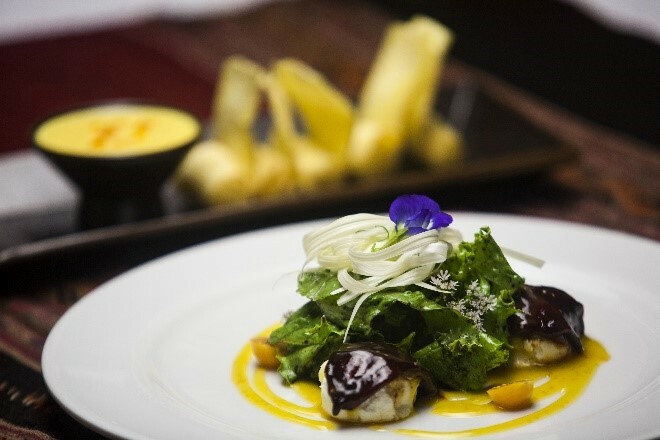 Peruvian gastronomy is a celebration of Peru and Lima has been declared the gastronomic capital of Latin America thanks in part to the vastness and exquisiteness of our dishes. The richness of our cuisine is based on our culture’s miscegenation which involves the coming together of people from many parts of the world, including Spain, Africa, China, Italy, and Japan. True to tradition, the new generation of Peruvian chefs focuses on innovation and research in order to keep achieving the highest international distinctions.